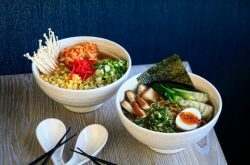 The newest version of Four Mile Brewing’s Polynomial Pale Ale, their flagship rotating hop series IPA, will debut on April 17. #15 features a blend of Simcoe, Mosaic, Citra and CHF Blend hops to create notes of sweet malty biscuit, piney dryness, tropical fruit, stone fruit, melon and citrus. “A polynomial is an expression consisting of variables. 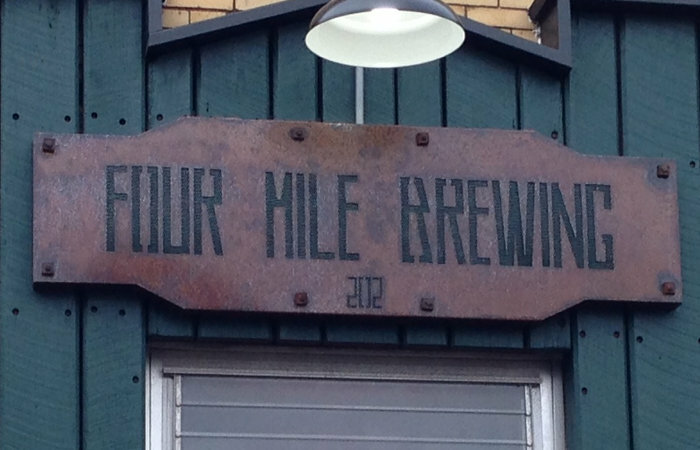 The variety of grains and hops in this batch, along with our constant passion to create beauty, results in this delicious brew,” Four Mile says. The brewery has also just released Haze 4 Dayz New England IPA, a collaboration with Grand River Brewing. 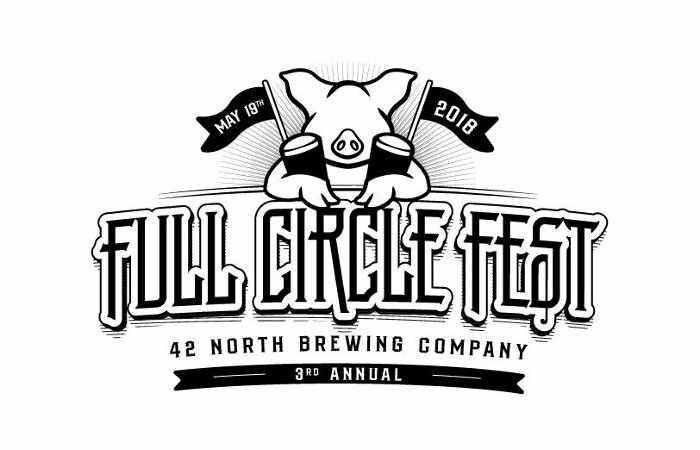 Tickets are on sale for 42 North Brewing’s Third Annual Full Circle Fest, Saturday, May 19 (2-6pm). 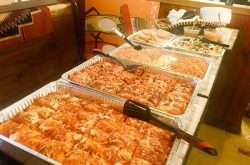 As part of Farm to Pint Week, Full Circle Fest features beer tastings from over a dozen local breweries, live music with The Observers Three, and a pig roast. General admission tickets ($30) include beer samplings, pig roast and souvenir glass, while VIP tickets ($40) include special access to a first-ever barrel-aged beer section at 42 Below Barrel Room, beer samplings, pig roast and souvenir glass. Hurry though, because this event has sold out the past two years. Purchase tickets at Eventbrite. 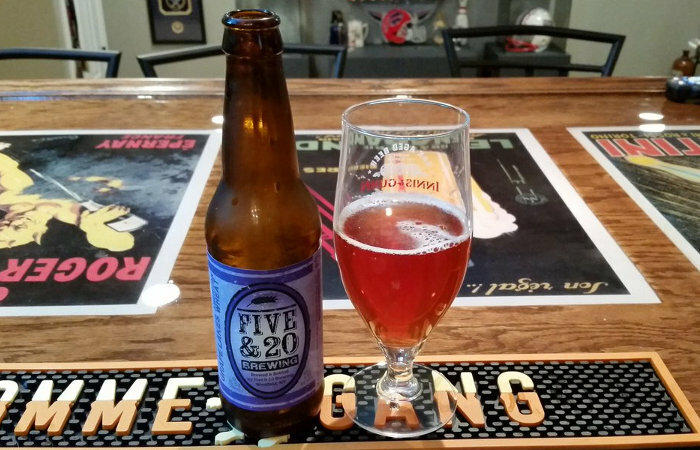 Just in time for the warmer months ahead, Westfield’s Five & 20 Spirits and Brewing have released Grape Lakes American Wheat, brewed to be light with an addition of NY Concord Grape juice to impart a rose-like color and a balanced fruit flavor. Expect aromas of berries and grapes with a wheaty and bready backbone. Head on down to Five & 20 on April 27 to celebrate the beer release at their next Barrel Room Jam with Abby & Pat Doyle of Gem City Revival. 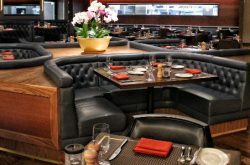 The special event, which takes place 5:30-8: 30 pm, will emanate from Five & 20’s barrel room. 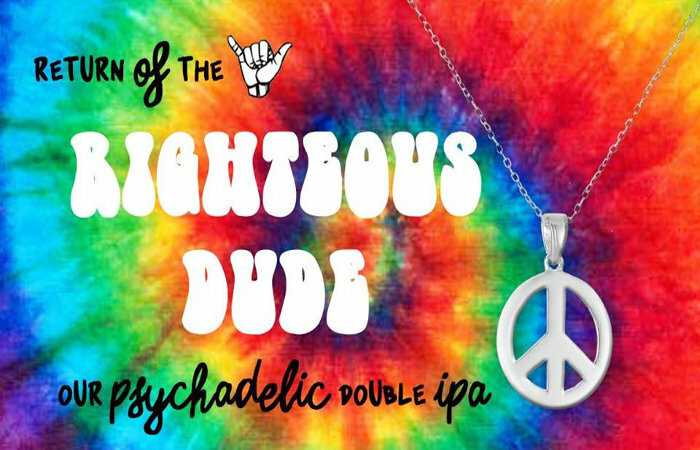 Righteous Dude, the Double IPA that kick-started an entire family of big beers (Righteous Dudette, Righteous Uncle Olaf, Righteous Cousin Vinny) makes its return to New York Beer Project on April 19 (5 pm). Aggressively hopped with Amarillo, Citra, Simcoe, and Cascade hops, the Dude boasts a dank hop profile on top of juicy orange and tropical fruit with notes of peach, mango, and grapefruit as well as hints of resin and pine. And since it seems like we will never break out of these colder temps, an 8.8% DIPA might just be what we all need right about now.